We knew the 25th Anniversary of Camaro SuperFest was going to be huge, and it didn’t disappoint this year. It starting with a drive around the track at MIS, touring the Lansing Grand River Assembly Plant where the Camaro is made, to a wonderful Camaro Car show at Riverside Park in Ypsilanti, MI. Follow our journey through this Vlog with our friends from CamaroShow.Com and CamaroNews.Com. 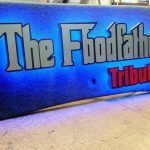 We start a Camaro SuperFest trip this week in Part 1 of the Vlog. Jason Port from Camaronews.com joins us from CamaroShow.Com as we head out to the hotel for the first day and arrival of Camaro SuperFest. 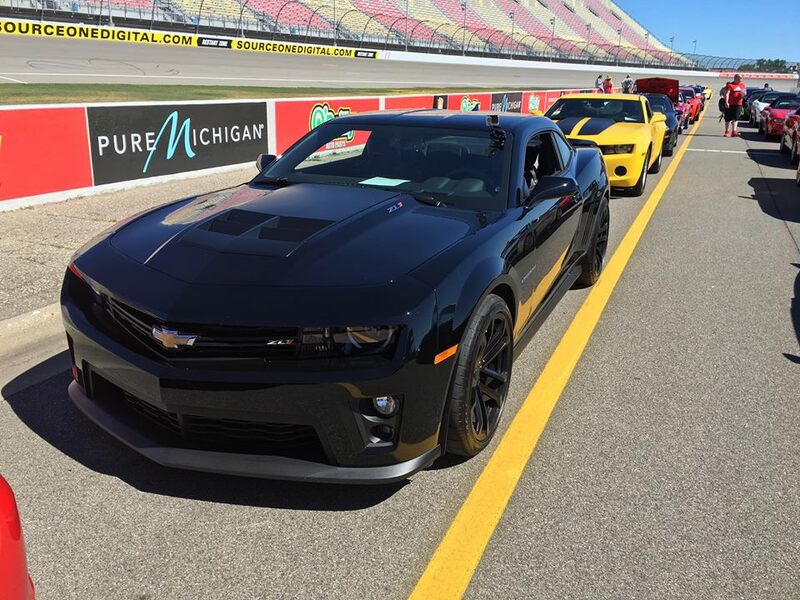 In part 2 of the Camaro SuperFest Vlog, we head off to MIS (Michigan International Speedway) for some parade laps on the track on our Camaros. We were able to do about 4 laps with a smaller group of Camaros on the track, then we did a large parade lap with all the Camaros on the track. What a sight to see all those Camaros on the track. In this 3rd and final Vlog from Camaro Superfest we spend a few days doing some pretty cool stuff. 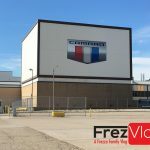 We headed over to the Lansing Grand River Assembly Plant where they build the Camaro. We then drove over to the Lingenfelter Collection. Finally, we end with the actual Show and Shine car show for Camaro SuperFest seeing some of the cars that Chevrolet brought out for us to see. 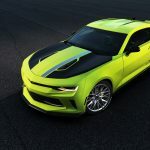 This included the new 2017 Camaro ZL1, 1LE, 50th Anniversary Convertible Camaro, and Pace Car from the Indy 500.